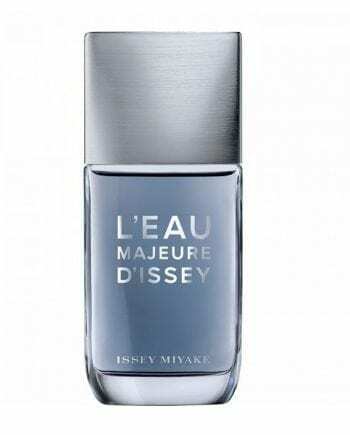 FREE GIFT L’Eau Majeure d’Issey Shower Gel 200ml, complimentary with the purchase of Issey Miyake L’Eau Majeure Eau de Toilette 100ml. Subject to availability & one per customer only. 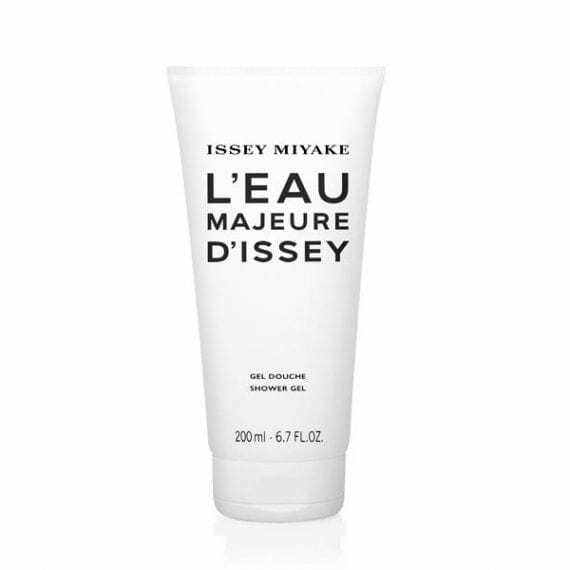 If your order qualifies for a free gift, it will automatically be added to your basket.